I broke out my drop spindles this past week. 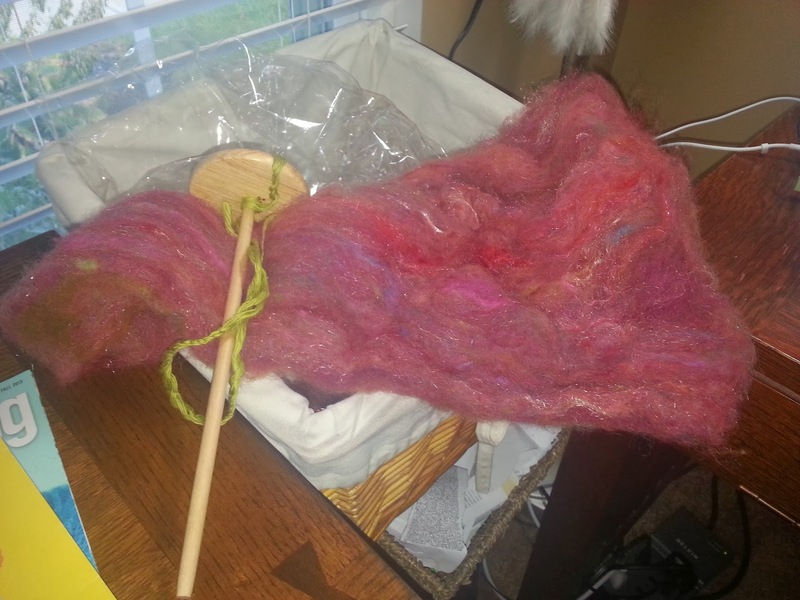 The fiber is called Batts to Go from dyeology.com. 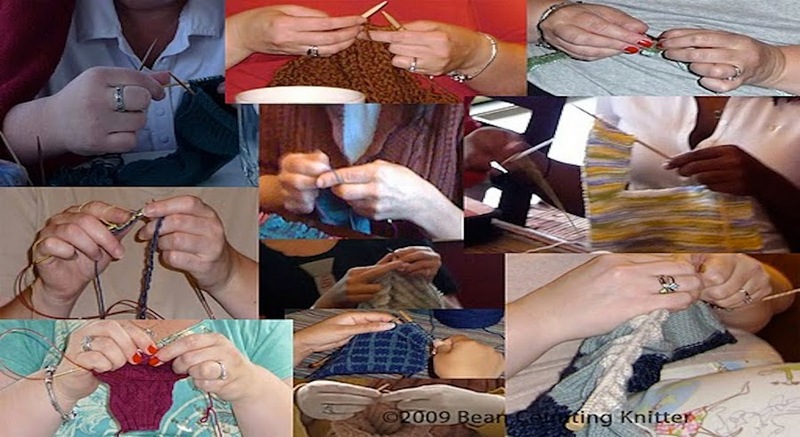 It is a mishmash of different types of fibers. 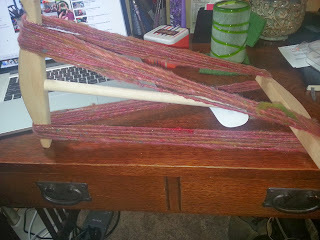 My drop spindle was fill so I wound the first skein of yarn. Next I will learn how to wash the yarn. I've never got that far in the process. 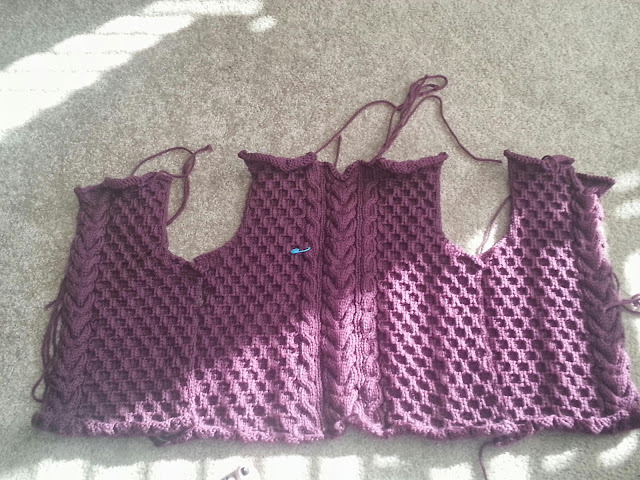 Back and two fronts finished. Throwing them into washer on wool setting and then I'll block them. Hello! I am coming back to my blog. It's time to get my creative juices flowing again. I'll be catching you up on life with the next few posts. I'll leave you with a teaser today of a video I shot yesterday. 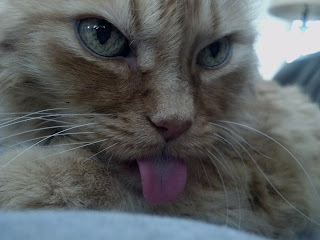 Our sweet boy, Poo, left us at the end of April. It is still weird not having him here. 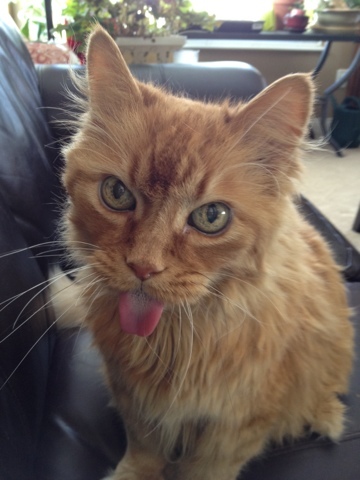 I am so grateful that furry boy shared his life with us. He brought us lots of joy and unconditional love. He will be missed. Poo says Happy Easter! 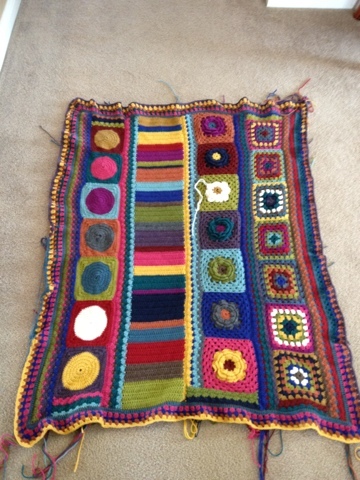 And I am working on using the remaining yarn for the edging in the Groovy Afghan! That I've cast on a fourth Clapotis? 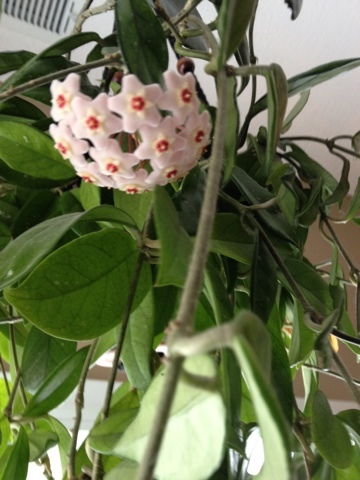 My wax plant is in bloom. It was started from a clipping off my Grammy's plant. I am always thinking about you Grammy and I miss you.